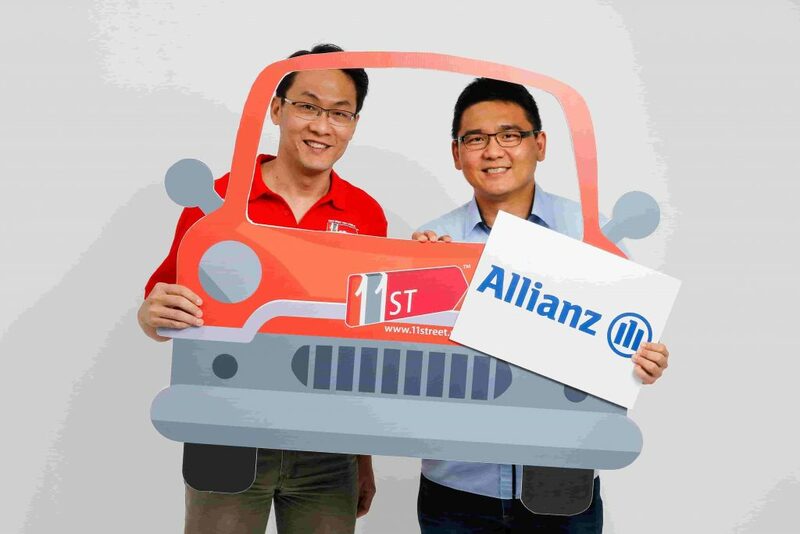 Kuala Lumpur, 27 July 2018 – Allianz Malaysia is embarking on a new partnership with one of the leading online marketplaces in Malaysia, 11street. This collaboration aims to provide Malaysians with some peace of mind by offering protection that caters to our varying needs through the insurance products that are now available on the online shopping platform. The current national insurance penetration rate remains at around 56%, with only about 32% of Malaysians owning more than one policy, according to the Life Insurance Association of Malaysia 1 . 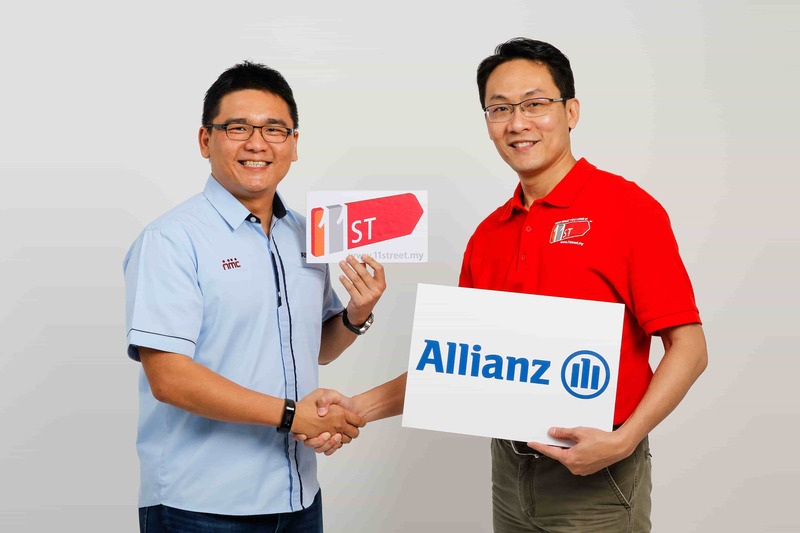 With Bank Negara Malaysia’s target of 75% insurance penetration by the year 2020, 2 and the potential to exceed 100%, this partnership between Allianz and 11street is a calculated move towards ensuring that every Malaysian is protected.